Surprise that special someone with a romantic getaway in historic Ouray, the "Switzerland of America", and indulge in a culinary breakfast feast at the Black Bear Manor Bed & Breakfast. Leave your cares behind and enjoy the majestic beauty of the Rocky Mountains. The Black Bear Manor B&B is the perfect escape whether you’re celebrating a special occasion, romantic getaway, or just looking for a quiet place to lay your head at night after a long day. 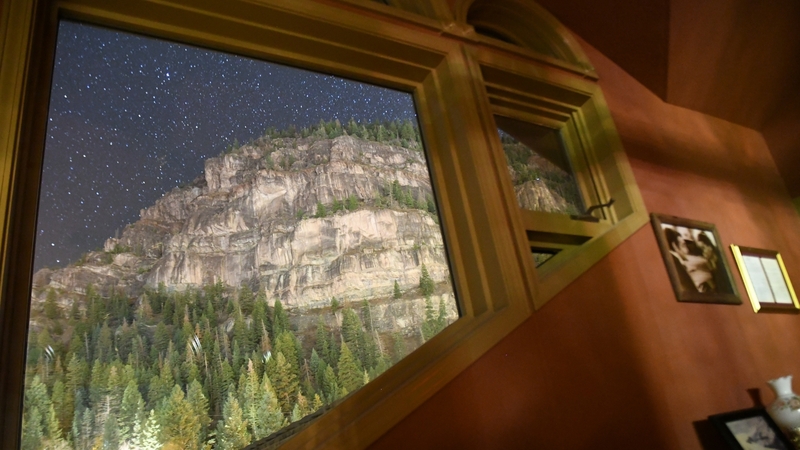 This cozy B&B is just a stone's throw from the Uncompahgre River and just down the hill from the Ouray Brewery. 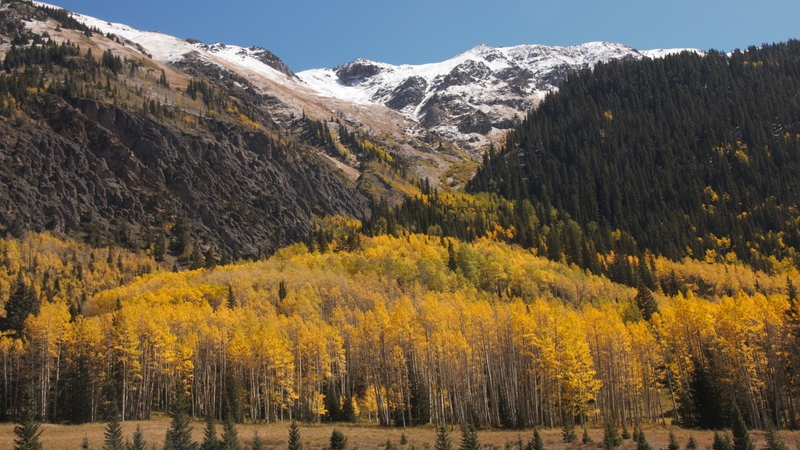 Centrally located, the Black Bear Manor is a short walk to Main Street's shops, galleries, restaurants, the 4.3-mile Perimeter Trail, Box Canyon, Cascade Waterfall, and the Ouray Hot Springs. For your comfort and convenience, every room has it's own private bathroom and external entrance, with access to our year-round hot tub. Relax on the deck and enjoy our complimentary Happy Hour. You may even catch Papa Bear playing his guitar on a cool summer evening! Our 3rd Floor Observatory affords a 270 degree view of the surrounding mountain peaks and is a perfect place to spend a chilly wintry day. Come join us at the Black Bear Manor B&B in the beautiful San Juan Mountains. Welcome home. Sit back and leave the cares of the outside world behind as you enjoy our rural Colorado countryside and take in the majestic beauty of the San Juan Mountains. 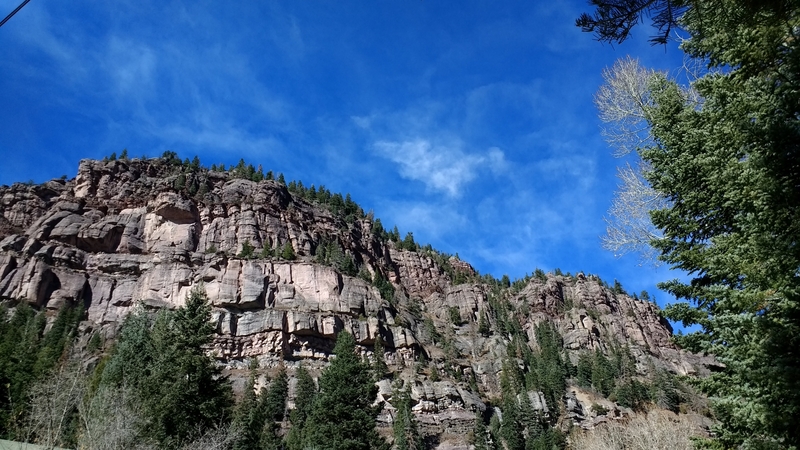 Stroll along the Uncompahgre River Walk Loop, hike the 4.3-mile Ouray Perimeter Trail to two spectacular waterfalls, the Box Canyon Waterfall and Park and the Cascade Waterfall, and the natural hot springs pool. You can walk easily to anywhere in town from our convenient Sixth Avenue location where you can browse through the quaint artisan shops and galleries, and enjoy culinary delights on Historic Main Street Ouray. Follow Highway 550 south into Ouray. Proceed until you see the Black Bear Manor on your right. A Gem of a B&B worth a visit in any season! We had the privilege of staying at the manor this past weekend. This beautiful home offers an inviting, warm, and cozy ambiance set against the majestic mountains of Ouray and is a perfect charming and romantic retreat! Our room was clean and inviting and we enjoyed soaking in the site’s private hot tub. This was our first stay and we look forward to a future of making more memories at this lovely spot! The service and kindness we received from the hosts, Cindy and Tom, was amazing! We thoroughly enjoyed the delicious breakfast prepared fresh and with love! From first impression through our stay we feel like we have made new friends in them! 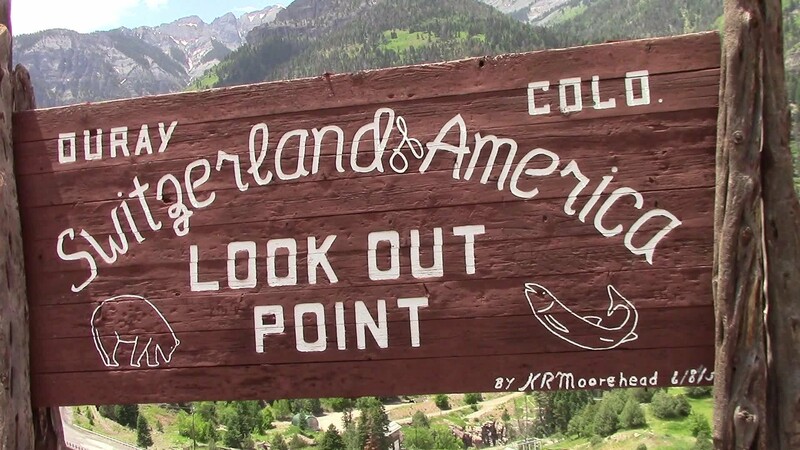 We are recommending this place to all our friends who plan on staying in Ouray. 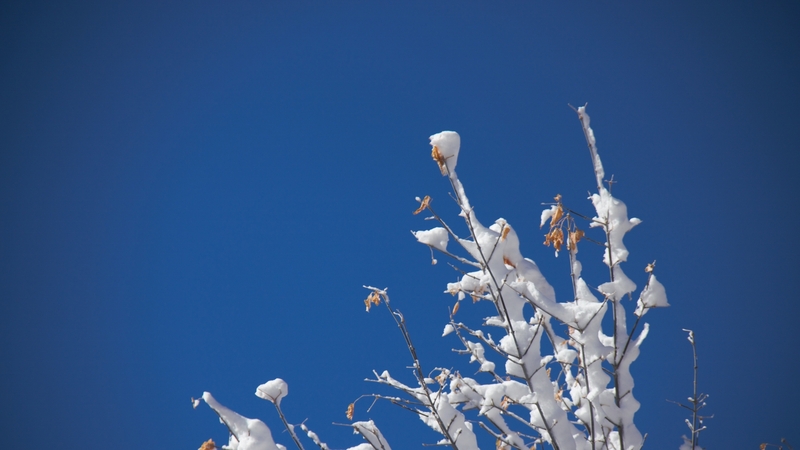 February of this year was the first time I had ever been up in Ouray and everything about our stay with Cyndi and Tom was very elegant and relaxing. There is no other place I would rather stay when I make my next trip to Ouray. The food is to die for, Cyndi is an incredible cook. The company and service couldn’t have been better. Amazing decor and the beautiful scenery had me speechless, can’t wait to go back. Love you Cyndi a.k.a momma bear!!!! I will Definitely refer to all my Friends. This was our first stay in a B&B and we love it!!. Located two blocks from the main street and with wonderful mountain views. A fabulous homemade breakfast was prepared every day by Cyndi. A daily happy hour with wine and beer, and Tom playing the guitar on the porch, very entertaining and a nice opportunity to chat with the other guest. Tom and Cyndi know how to take care of their guest. Thank you so much for an amazing weekend, we love it, and we will come back if we stop in Ouray again. Thanks, Cecilia and Fernando. My daughter and I were guests on July 5th, 2018, and it was such a wonderful experience. My 26-yr-old daughter called this place a “fairy land.” It’s beautiful, clean, comfortable, and the breakfast was the best ever! Tom and Cyndi were so kind and fun. We’ll definitely be back! We came to Ouray to celebrate our 33rd wedding anniversary and decided to stay at Black Bear Manor. We were very happy with our stay at Black Bear Manor and we really enjoyed chatting with our host and hostess, Tom and Cyndi. We even got to listen to Tom playing his guitar and singing next door, which was a real treat. Each day we enjoyed a full hot and delicious breakfast while we visited with the other guests before we would leave to enjoy our day in and around Ouray. We would happily stay here again and recommend anyone who wants a very comfortable stay at a B&B to consider making Black Bear Manor their choice. What a sweet, charming place to stay in Ouray! Tom and Cyndi were VERY kind and hospitable. Our room was cozy and relaxing. We were not able to enjoy breakfast at the Black Bear Manor the first morning because of an early morning hike, but breakfast the second and third mornings made us really regret it! It was absolutely delicious! We also really enjoyed happy hour in the evenings. We had an absolutely lovely time. Highly recommend staying here! We’d definitely come again!! We have been coming to Ouray for twenty years and have stayed at many places. This was THE BEST experience we have ever had. The room and setting were amazing but what truly makes the Black Bear Manor special are Tom and Cindy and the thoughtfulness they impart in everything they do. The rooms have all these little conveniences such as exterior doors in every room, and so many little touches. Breakfast was great all 3 days. Just an Awesome Place. Thanks. On our arrival, we were welcomed as “family”! Thanks Tom and Cyndi👍😍😎. Nancy and I were totally exhausted from driving all day but you guys lifted our spirits and we felt valued and appreciated. Our room was perfect and the made to order breakfast was perfect. We wish you the best and have already given you a 10 of 10 rating. Thank you so much for choosing the Black Bear Manor! We thoroughly enjoyed having you two as our guests and look forward to your next visit! Safe travels! The room was clean, quiet and comfortable. The food was great! We thought the place had a welcoming, warm atmosphere and we enjoyed visiting with Tom, Cyndi and the other guests. It was also fun to see the other rooms. What a beautiful place. We would definitely come back! ~ Thank you so much for sharing your special day with us and it was our honor to be part of it! We stayed 2 nights in mid February. We loved it. Tom and Cyndi were great. They first contacted us checking on our late arrival and suggest we take an alternate route due to a winter storm approaching. We ended up gettting in really late but they had already emailed us late arrival instructions. To our surprise they were still up and even had champagne for us as it was Valentine’s Day. Breakfast both mornings were great and Tom and Cyndi were great to visit with and very knowledgeable of the area and offered some great suggestions on restaurants and things to do. 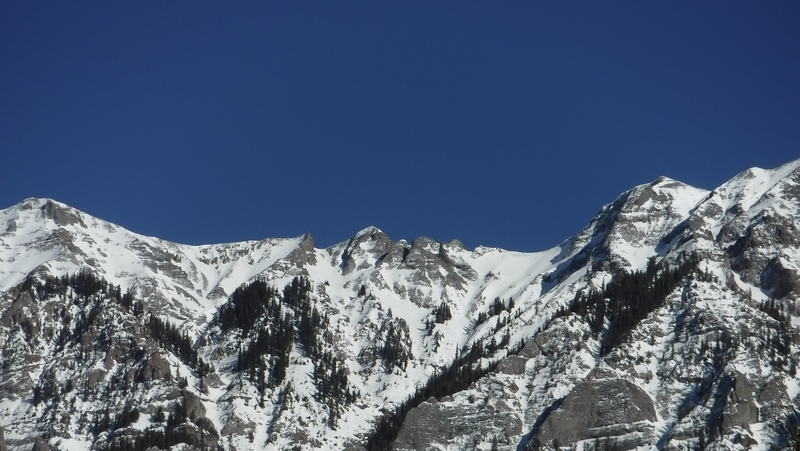 We love Ouray and will definitely be back!